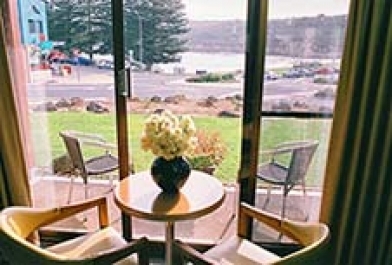 The Loch Ard offers a variety accommodation styles and a prime location in the charming village of Port Campbell located on the Great Ocean Road. 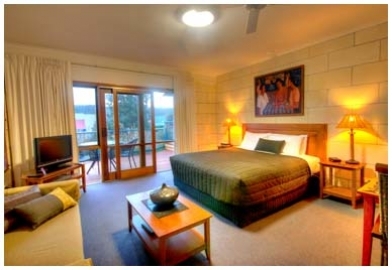 Across the road from a safe swimming beach and unique U shaped bay, restaurants and shopping. 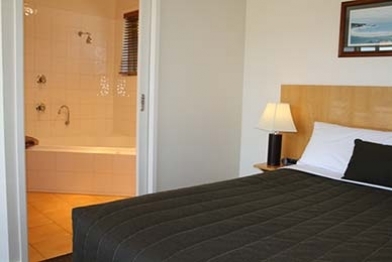 We offer conventional motel units on ground floor, plus larger studio apartment style accommodation suitable for couples to families and friends. 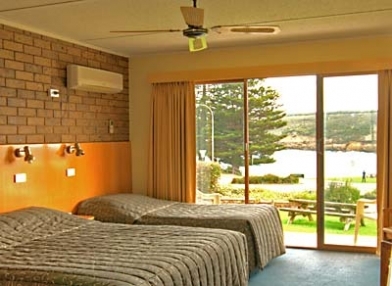 LOCH ARD MOTOR INN is a 3.5 star rated motel located in the centre of Port Campbell, opposite the beach and within 50 metres of restaurants and shops. 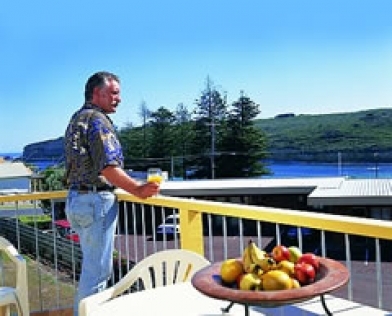 Loch Ard Motor Inn has at your door parking, Guest barbecue, children's playground and a resort style garden setting. 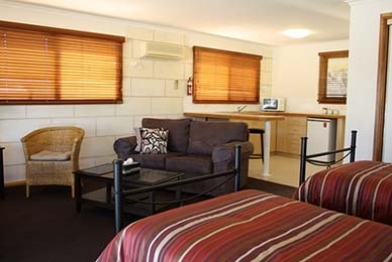 Every room has its own private balcony and only 50 metres from Port Campbell's safe swimming beach. Loch Ard Motor in is located in Lord Street, the main street of Port Campbell.